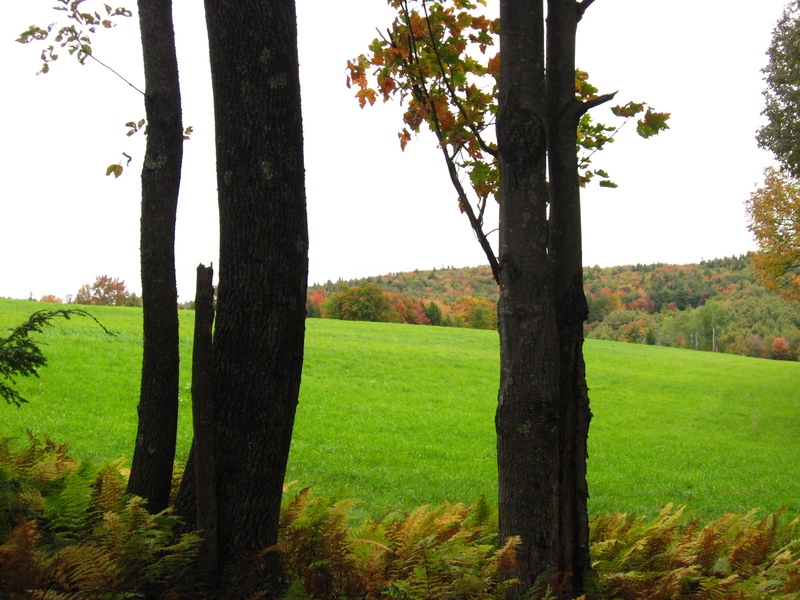 Click here for This Vermont Life–exploring the gifts of community and connection. Kelly: Thinking about you as I watch the news about Vermont and what I think is you home town. Hope you and you family are safe.